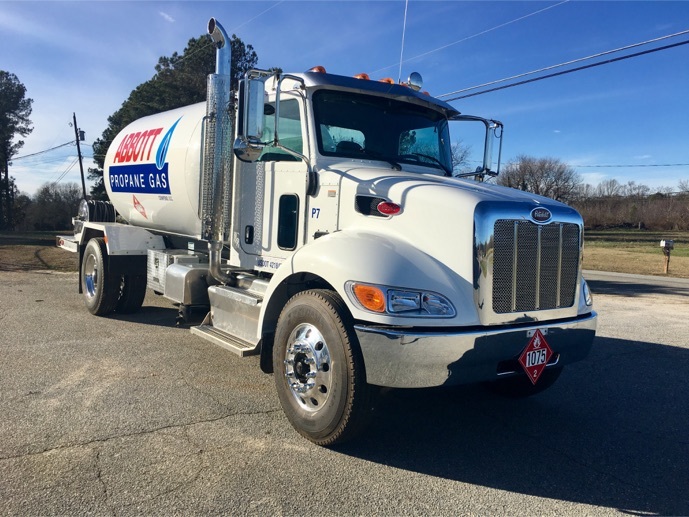 Family owned and operated propane company since 1977. For fast propane service, call Abbott Gas Co. today! Proudly serving Spartanburg, Cherokee counties in SC, and surrounding areas (Blacksburg, Boiling Springs, Gaffney, Inman, Spartanburg, Wellford, and Woodfuff).